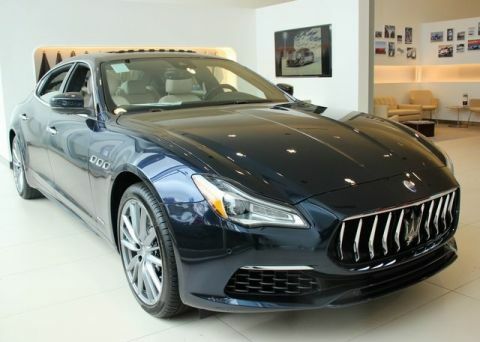 2018 Maserati Quattroporte S Q4 GranSport in Grigio Metallo with Rosso Natural Drilled Leather Interior, Rosso Stitching, High Gloss Carbon Trim, Driver Assistance TSR Pack (Surround View Camera, Traffic Sign Recognition, and Highway Assist), Carbon Kit (Door Mirrors and Handles, B-Pillar and Front Bumper Profile), Front Seat Ventilation, Power Foot Pedals, and 20-Inch Urano Alloy Wheels with All-Season Tires. 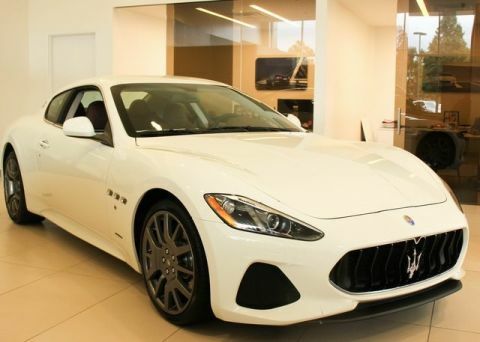 The Maserati Quattroporte S Q4 GranSport is an automobile of extreme beauty with its finely crafted Italian styling, engaging driving dynamics, remarkable performance, innovative controls, and versatility. 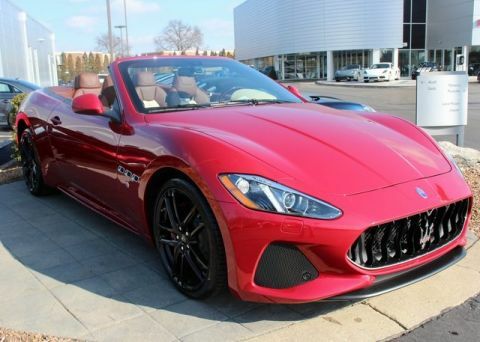 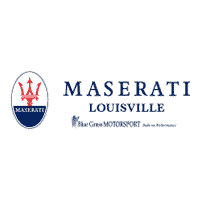 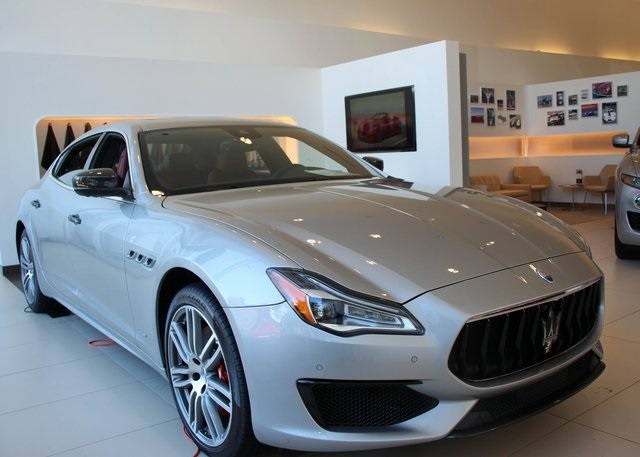 Experience this race-bred luxury sedan for yourself at Maserati Louisville.